At Cavender's, we embody the western lifestyle that's as traditional and authentic as our customers. 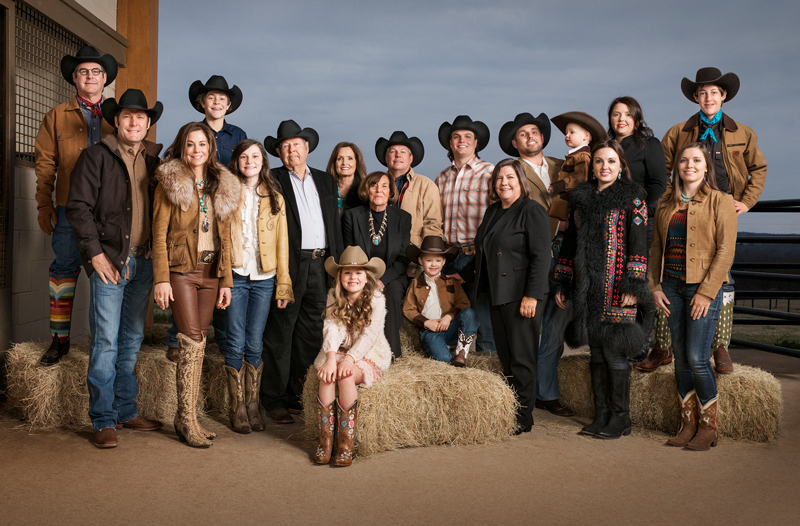 Cavender's has been family owned and operated since 1965 founded on the belief of creating success through hard work. Cavender's mission is to be the best and most respected western, work and casual wear retailer in the industry. 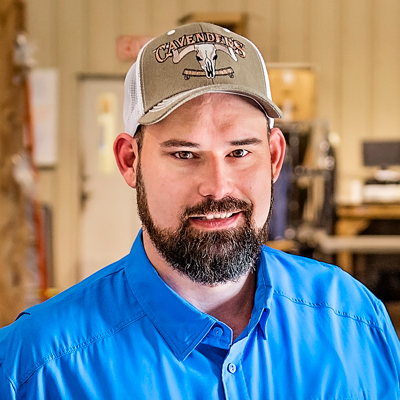 At Cavender's we are committed to working hard and delivering the best service to our customers and associates. Cavender's has been family owned and operated since 1965. Throughout the decades, we have always held true to our core values: Family, Authenticity, Quality and hard work. James and his sons Joe, Mike, and Clay have created a brand and culture that puts family first. Passionate, hardworking people make our teams the best. Taking care of customers is what we do. 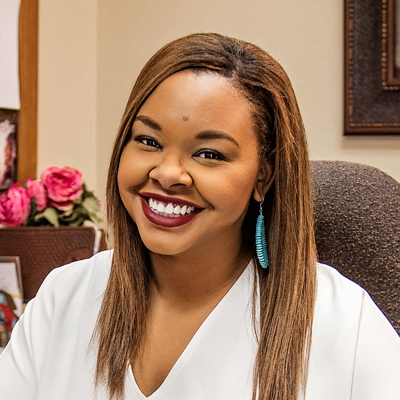 Become a part of our Cavender's family. To be the best, we hire the best. Our home office is located in Tyler, Texas. 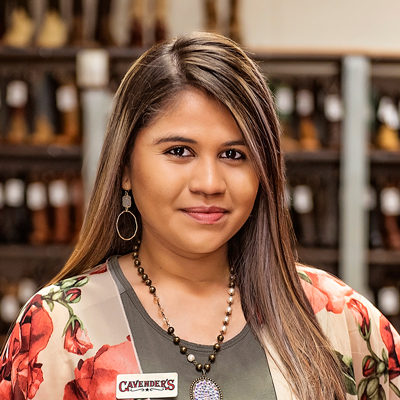 Become a part of our Cavender's family. Every position, every associate contributes to our success. We are proud to be in Whitehouse. Become a part of our Cavender's family here.